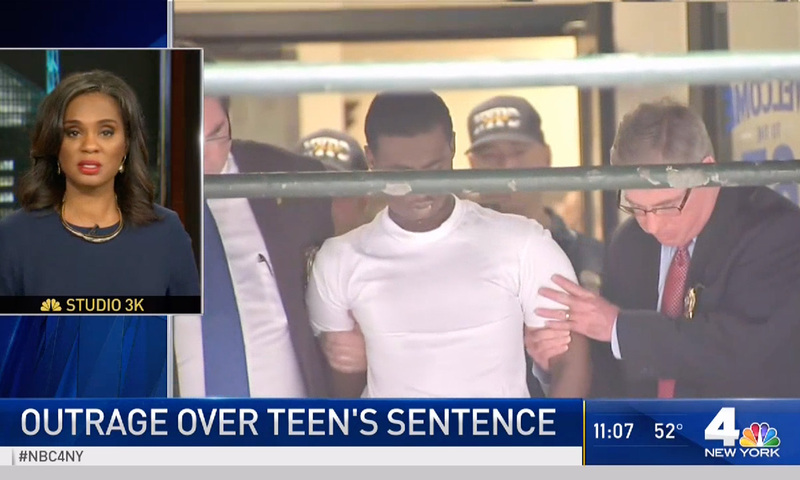 A teenager accused of dragging an NYPD police officer while driving a stolen car has been sentenced to 1 1/3 to 4 years in prison. Justin Murrell was sentenced on Wednesday after being found guilty of assault for the June 2017 incident that left Officer Dalsh Veve with severe injuries. He had been acquitted of attempted murder.